In this class you will learn to master you BERNINA!! 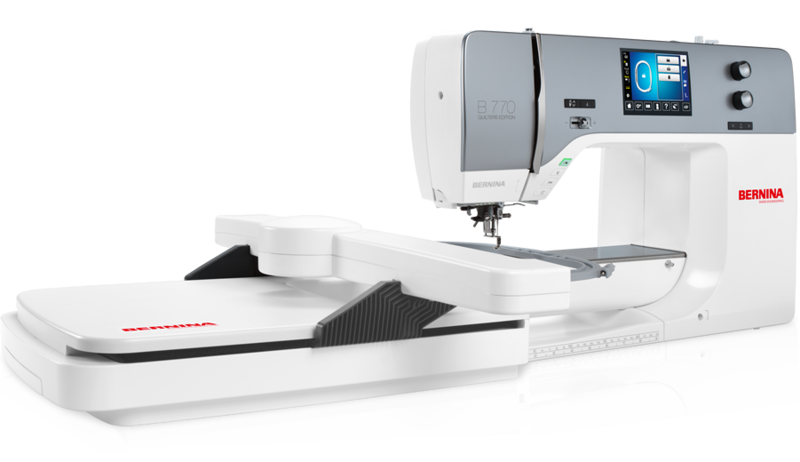 We will teach you how to properly care for your machine, utilize the various stitch functions, use combi mode, save stitch patterns, free motion quilt with your BSR, and customize settings based on your personal preferences. Please bring your machine, power cord, foot control, manual and accessories, scissors, high quality cotton thread, and a snack if desired! Requirements: Please bring your machine, power cord, foot control, manual and accessories, scissors, high quality cotton thread, and a snack if desired!